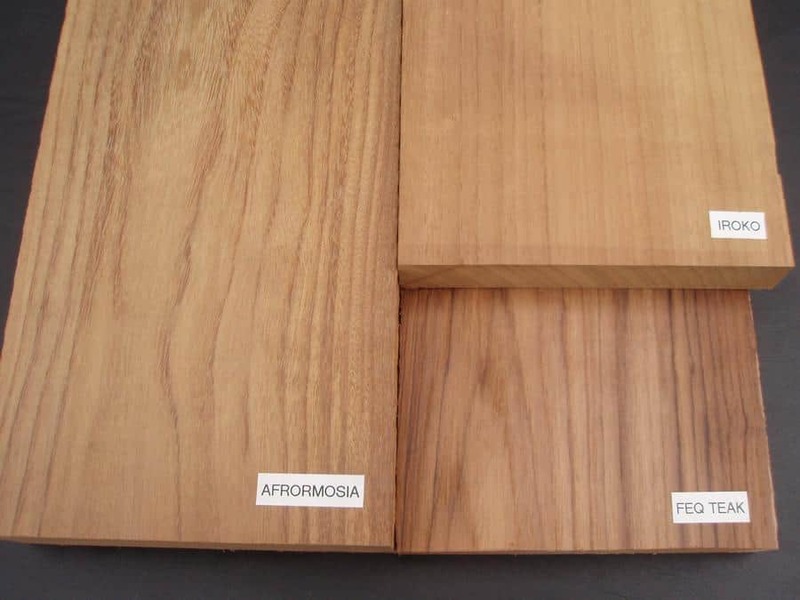 USES: Afrormosia wood is used in architectural millwork, custom furniture, furniture, and boat interiors. 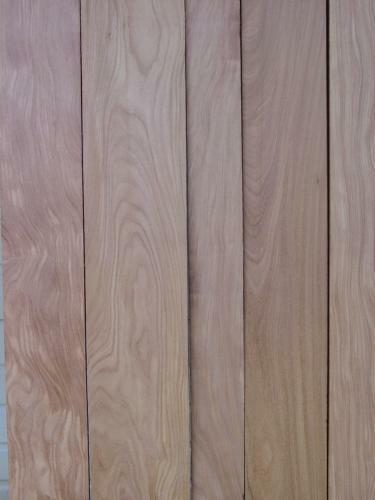 COLOR DETAILS: Darkens with sunlight and tends to maintain color variation. 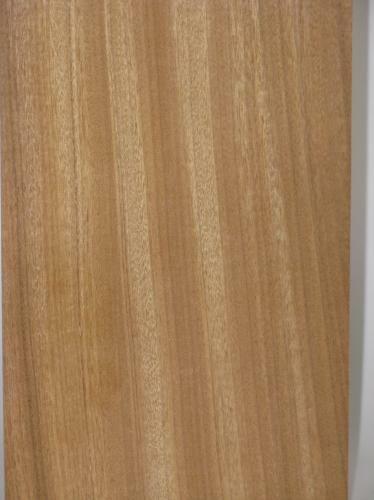 WORKABILITY: Takes stain, glues and finishes well. 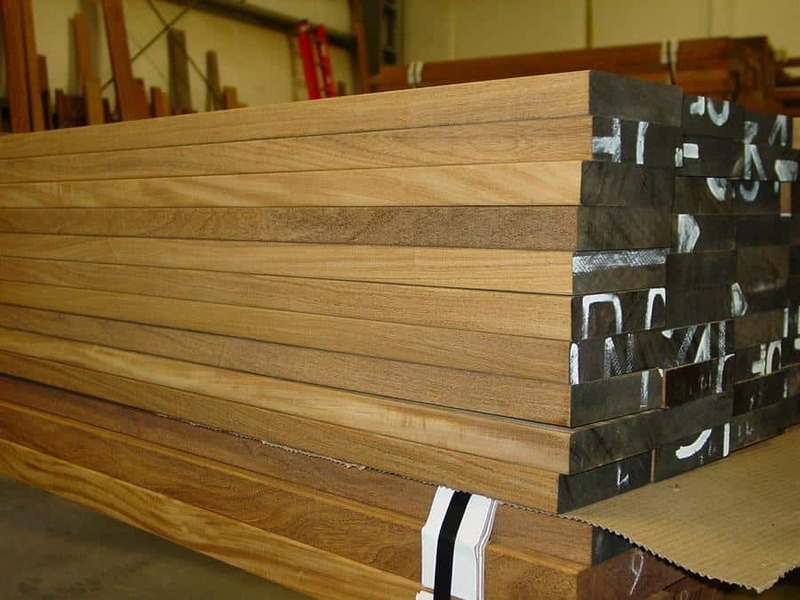 Wood Vendors supplies only the finest Afrormosia Lumber from reputable sources insuring not only the best quality, but also the highest yield. 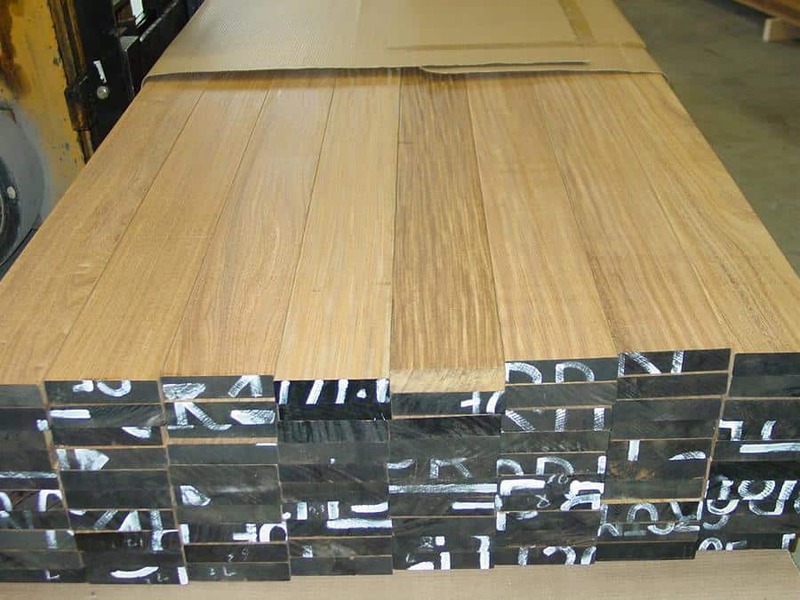 Afrormosia is commonly used as a Burmese Teak substitute and is often called "African Teak" Afromosia is available in quartersawn or ribbon cut as well as mixed grain or flat sawn. 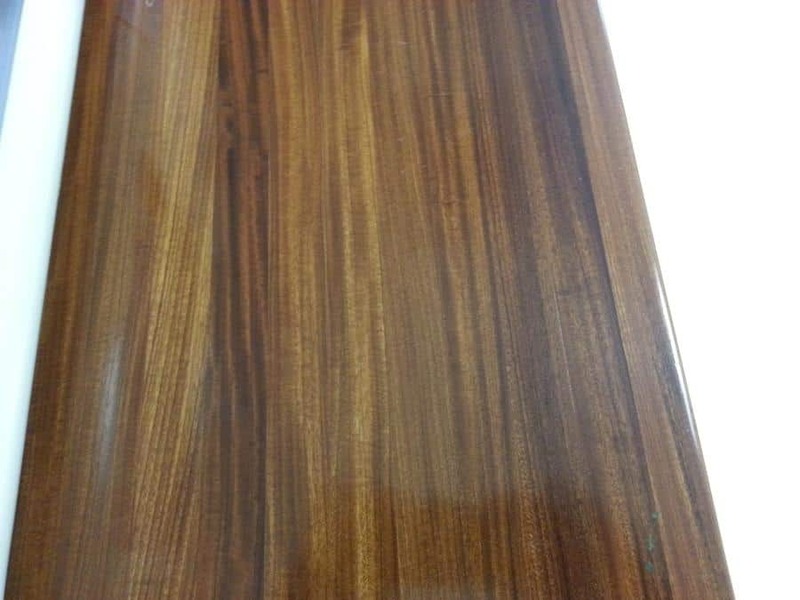 Let us know the look you wish to achieve and we will do our best to come up with a solution for you. 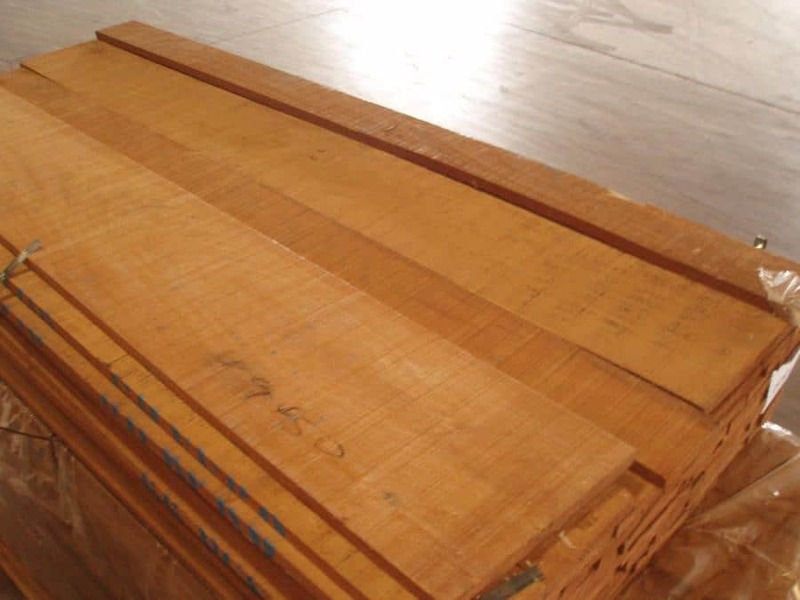 In addition to supplying random width and length, rough lumber, Wood Vendors also supplies surfaced, ripped or dimensional afromosia and Teak s4s (s4s- surfaced four sides). 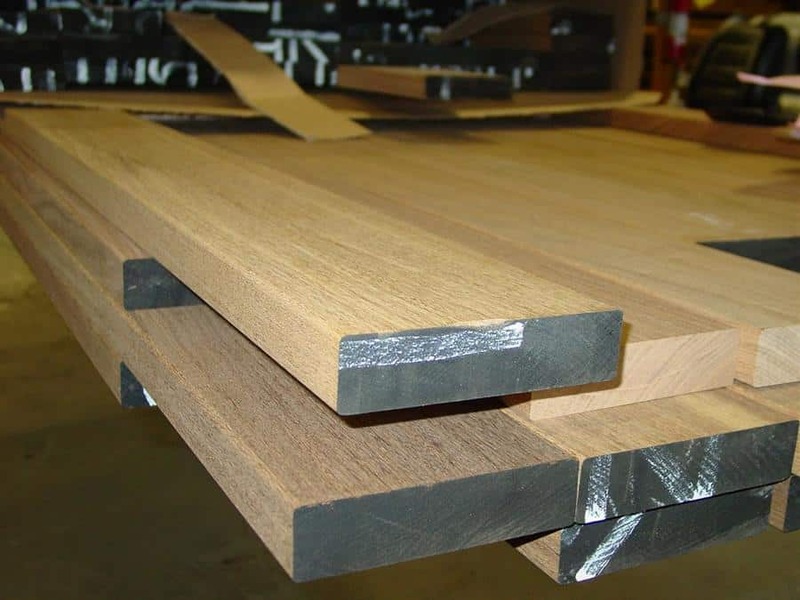 Specific pulls or sorts are also available on a custom basis. 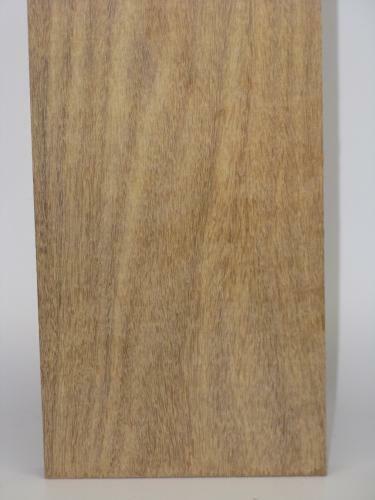 We are here to consult on your Afromosia aka "African Teak" project. Call Pat or Tom at 877-983-6367.